Montego Hills at Kingsholme on the Gold Coast Qld is a prestige acreage estate. Stages 1, 2 and 3 are nearly sold out with Stage 4 currently well underway with heavy earth moving equipment currently on the ground. Roads are being carved into the hillside and lots are currently taking shape within stage 4. 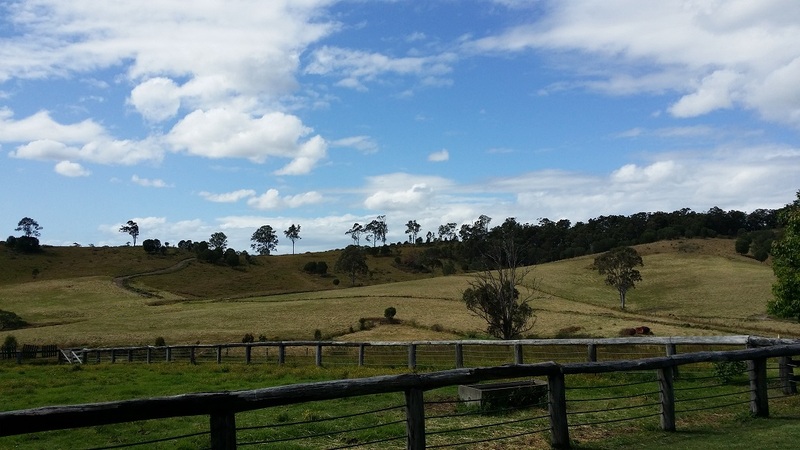 Montego Hills is approximately half way between Coolangatta and Brisbane and is one of the major estates offering land sales ranging from one to two acres. The estate is only a few minutes from the M1 freeway and approximately ten minutes from Gold Coast theme parks. With land sizes currently being developed into smaller lots on the Gold Coast, estates such as Montego Hills should be sort after now and into the future. At Forward Thinking Finance we have assisted a number of buyers to purchase their block of land in the Montego Hills estate. We have the necessary experience and local knowledge to ensure the best possible outcome for your finance application. Be informed and contact us today for your next home, land or construction finance application! FORWARD THINKING FINANCE is an authorised corporate credit representative of Connective Credit Services Pty Ltd (Australian Credit Licence 389328).